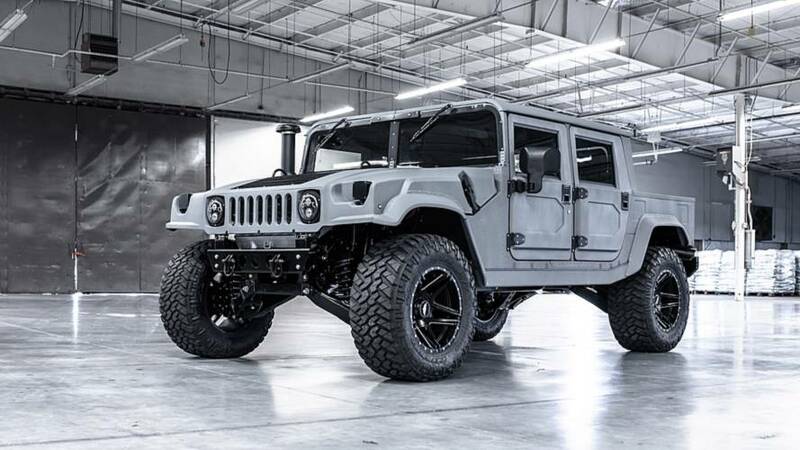 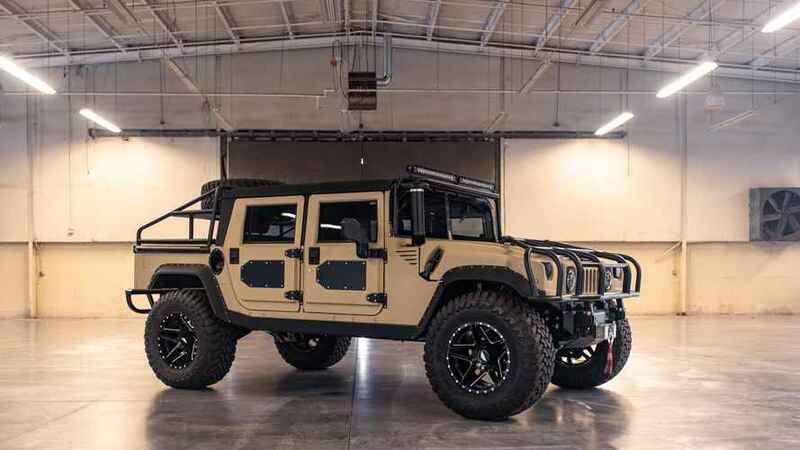 AM General is preparing a road-legal version of the Humvee which wil be priced at approximately $59,000. 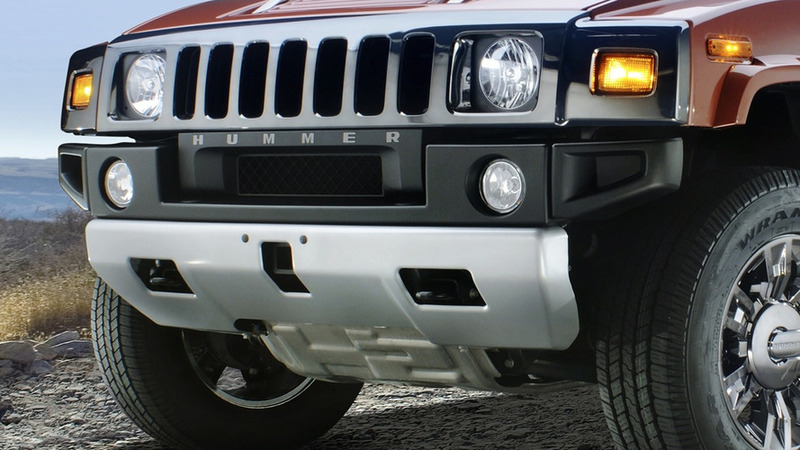 The end of Hummer is officially here, with GM choosing to close the brand. 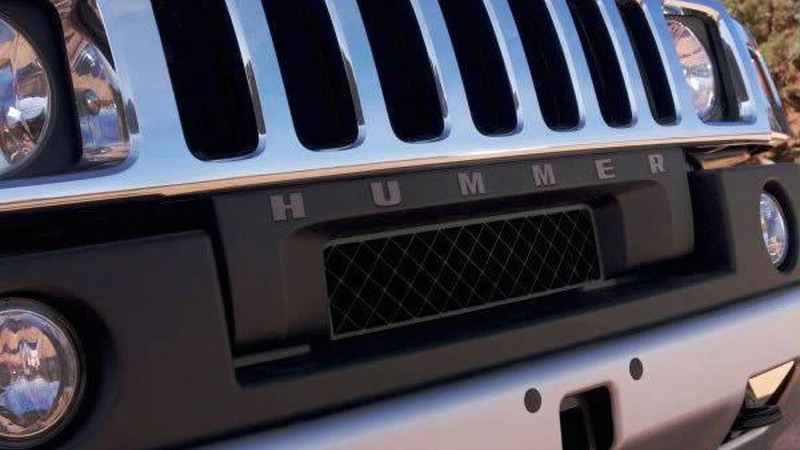 More details ahead. 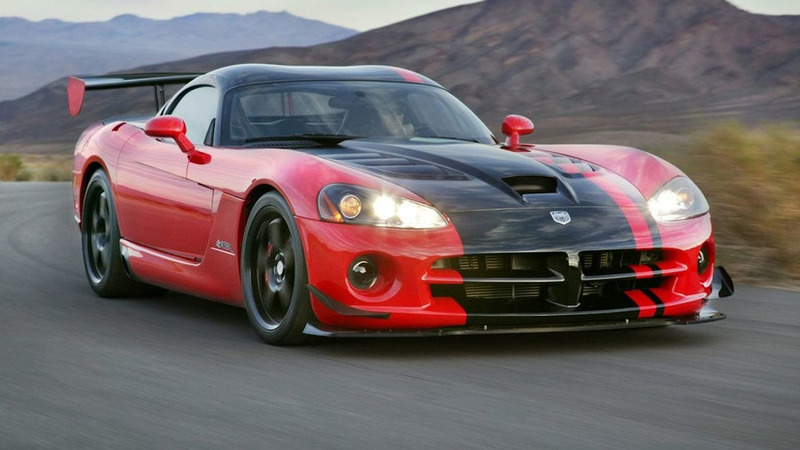 The Dodge Viper and Jeep Wrangler brands face an uncertain future as papers filed in the bankruptcy of parent company Chrysler LLC spell out doom for the two iconic names. 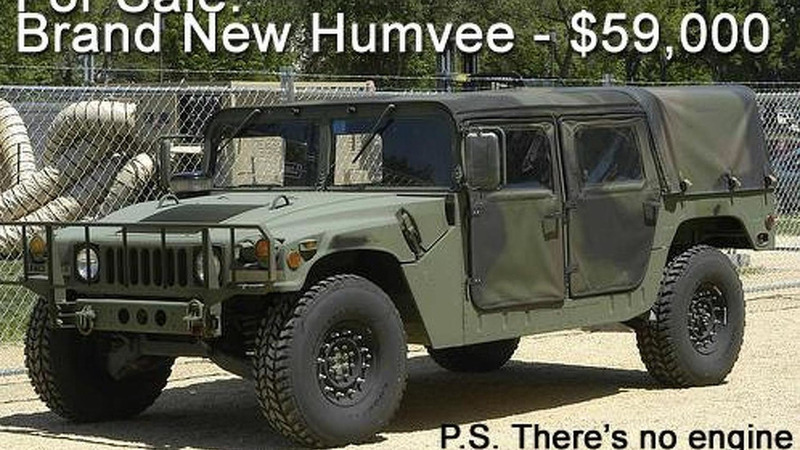 GM, looking to get rid of Hummer since last summer, may have found a buyer.